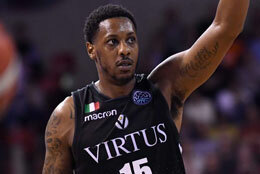 Mario Chalmers has landed for Virtus Bologna. 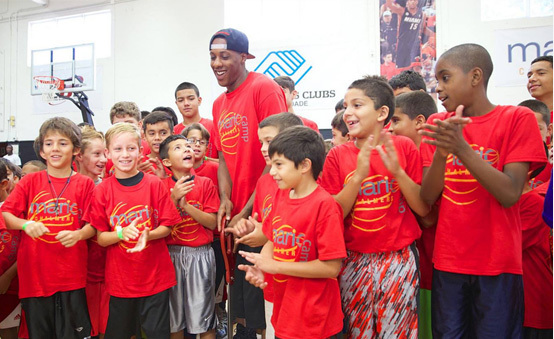 The mission of the Mario V. Chalmers Foundation is to create and support community based programs that encourage the positive development of youth through sports and education and fund initiatives for breast cancer research and treatment. 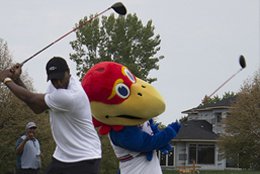 The Mario V. Chalmers Foundation youth initiatives and breast cancer awareness fundraisers are held throughout the year with exciting events such as golf tournaments, mixers and summer basketball camps. 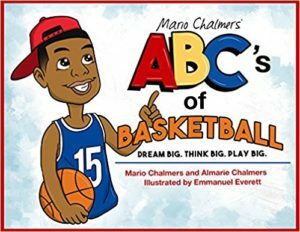 The Mario V. Chalmers Foundation strives to empower, inspire and enable youth to live healthy lifestyles, put education first and give back to their communities. 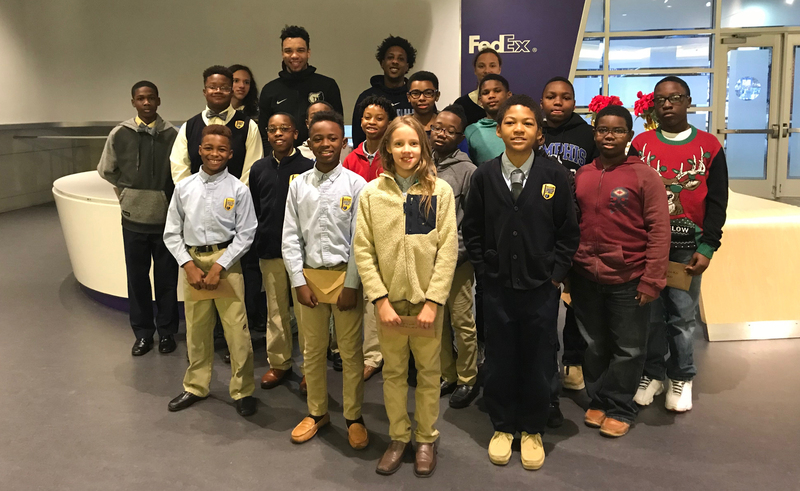 Each activity supported by the Mario V. Chalmers Foundation will encourage youth to stay positive and remind them that in times of adversity…we must perform. The July 29th Event Registration is now open. July 21th Event – Register today! 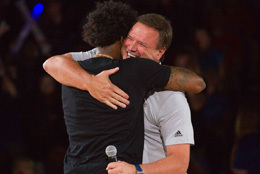 Mario is currently playing professional basketball in Italy with Virus Bologna. It’s almost that time again and the details are now ready to be shared. But more importantly we need YOUR help. Whether it’s as someone who contributes with your time or a Business who contributes by purchasing one of the Sponsorship Packages, Mario just wants to say Thank You! 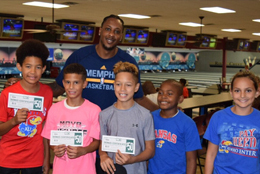 Help support the Boys & Girls Club of Lawrence Kansas and the Mario V Chalmers Foundation. 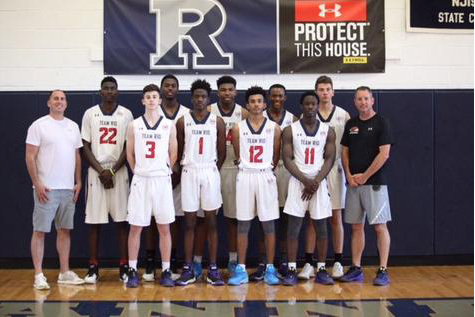 Congratulations to the AAU Team Rio National who will be representing Mario and his fans at multiple Under Armour Basketball Tournaments this Summer. Check the schedule and if you get a chance go and cheer them on to victory!